Marriages need a lot of things, like unconditional love, respect, humility, the list is long and sometimes overwhelming. But there is something so easy that every marriage needs that can be overlooked. Good old fashioned FUN! 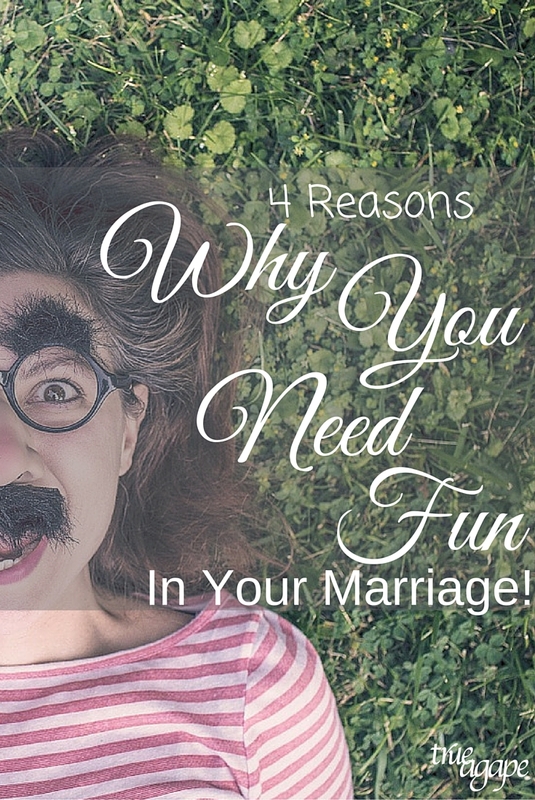 I am going to share 4 reasons why you need fun in your marriage! Life is hard. Life can be a beat down. We all experience it at some time or another. We get in the rut of work, kids, school, making dinner, and then we go to bed, only to get up and do it again. Insert a little fun to break up the monotony! Dating is fun! It’s what we all did to get to know our partner. Spending a night on the town, eating good food, seeing new things, going to a game, all these things are fun! 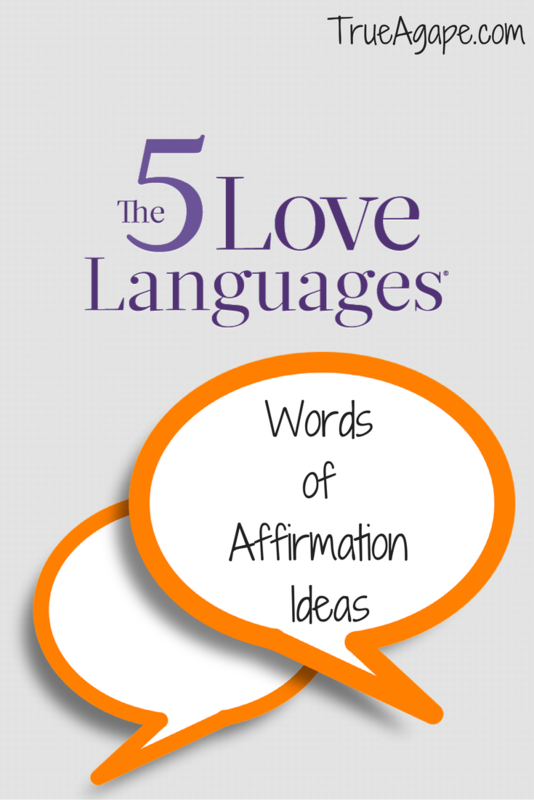 Sometimes just going back to the basics can reignite some excitement into a relationship. These 4 dates every wife should plan will ensure some fun! It’s a distraction. Do you have a stressed out spouse who works all the time? 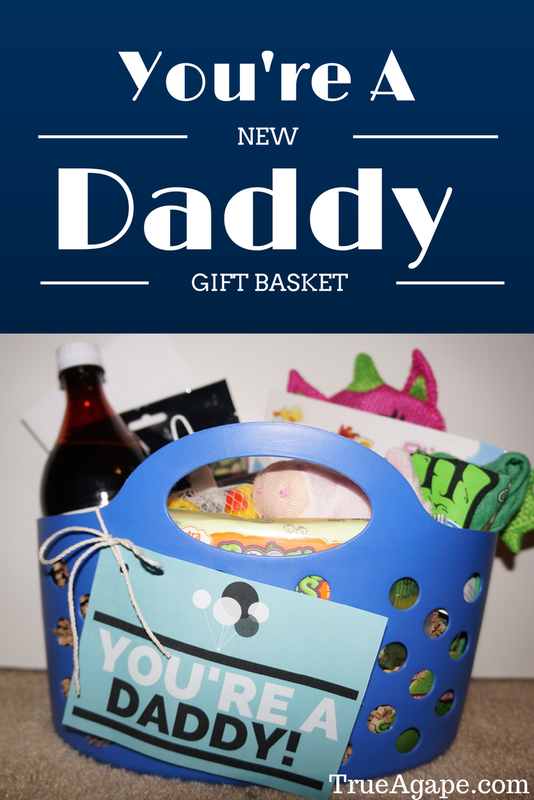 Are you the caregiver of a special needs child? Heavy things happen in marriages. It’s ok to have a distraction from the heavy of life, to enjoy things that can enhance it. God made fun! Everything you leave for the day/evening will be waiting for you when you get home. Leave it there. It builds your marriage. At the end of the day, spending time alone with your spouse builds your marriage. It brings you closer to the person you do life with. You need the good times and the hard times to enhance and refine your marriage. Dinner and a movie in the living room after the kids go to bed. Do something together for another couple/family that could use some fun! These are just a few things you can do to insert some fun into a marriage that might be lacking in it. You won’t regret it. I promise. Plan some fun right now!!! How do you create fun in your marriage? Thanks for the reminder. It is hard at times but it is worth it. I have found that for me it means being intentional and planning some of these things into our time. 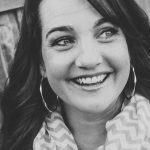 Thanks Cassie and Amy – These are great tips and reminders. We really do need more fun in our marriages! I really liked the “distraction” part. Life and marriage can be so stressful and difficult sometimes. Having fun not only is great in the moment, but it can relieve stress so you can deal with other things in life better. It’s also really important to show your spouse that you like having fun with them, not just focusing on all the other things going on in your life. Dating is definitely fun! Sometimes we forget that in marriage. Just be sure to take turns doing things that each other enjoys doing, even if it’s not something the other spouse would choose to do themselves. Taking turns with types of dates can also be overlooked.